Trails will be open to skiing, if you want to ski. We recommend headlamps so you are visible to other skiers. 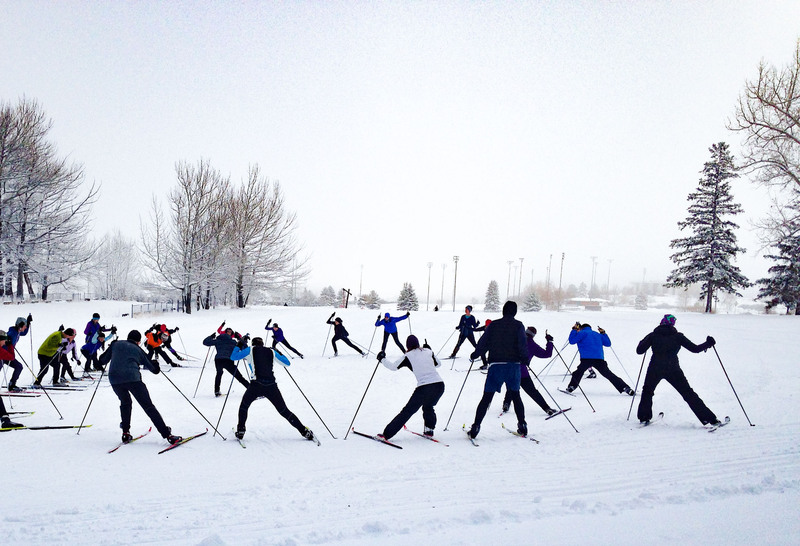 The Bozeman way: trail passes are voluntary on Community Nordic Trails. (We're pretty sure we're the only ski club in the country that does this.) The catch? 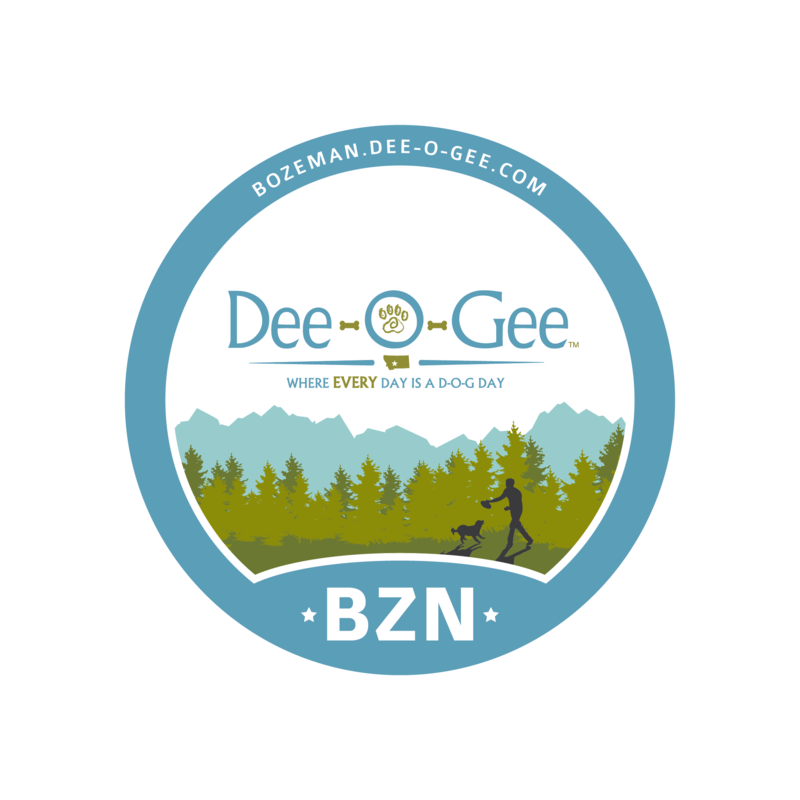 BSF has to raise more than $70,000 each year to cover the operating budget for the trails program--all through donations, trail passes and grants. That's a lot of trail passes. Buy a pass or make a donation to keep the trails groomed. Your trail pass also serves as admission to the 2018 Welcome to Winter Kick-Off Party. *Buy your pass online now, and we'll have it waiting for you at the door. 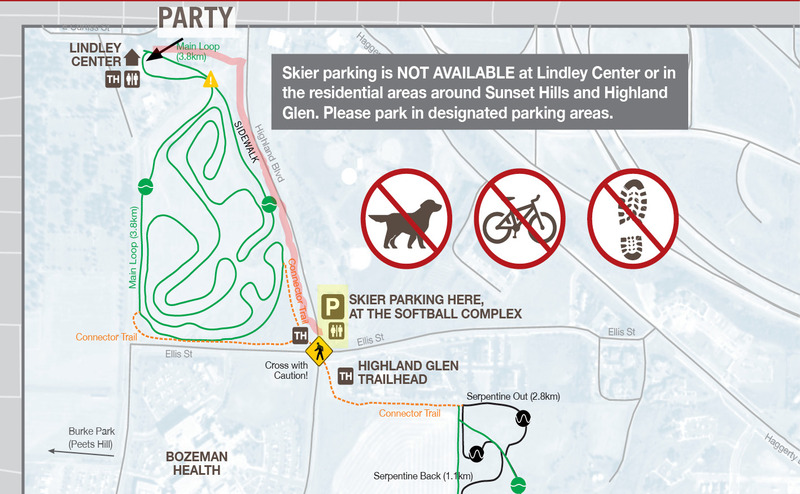 Please park in the Softball Parking Lot at Highland and Ellis St. It’s a quick ski on the trail or a walk down the sidewalk to Lindley Center. For those who need it, we’ll run a shuttle van between the parking lot and Lindley Center. Brush up on your ski skills with a free clinic from BSF before the party. Meet in front of the Lindley Center. Adults. All abilities welcome. Skate or classic skis. 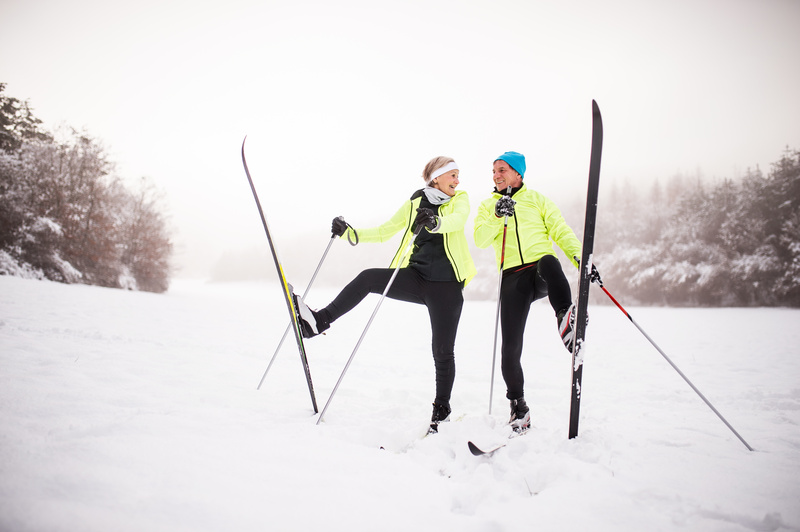 Your skis (skate or classic), poles, and your trails pass. Get tips and tricks from some of the best coaches in the business. This is a fun, no-pressure environment. Come try it out! 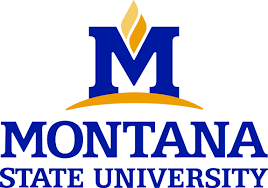 Check out the rest of our adult programs here. Free to all trail pass holders. *Leave time when you arrive to check in and sign a waiver.